oh vale, this post is just full of happy maxi dress examples plus we got to see 2 different ones on you! :D yes, i like maxi dresses. i am definitely more of a heels & wedges girl. i don't favor flats, unless i'm at a concert, & have to stand all night. Great post! Maxi-dresses are just perfect for summer. Love them! :) I invite you to visit my last post. Mi piace molto questo maxi dress. Baci. 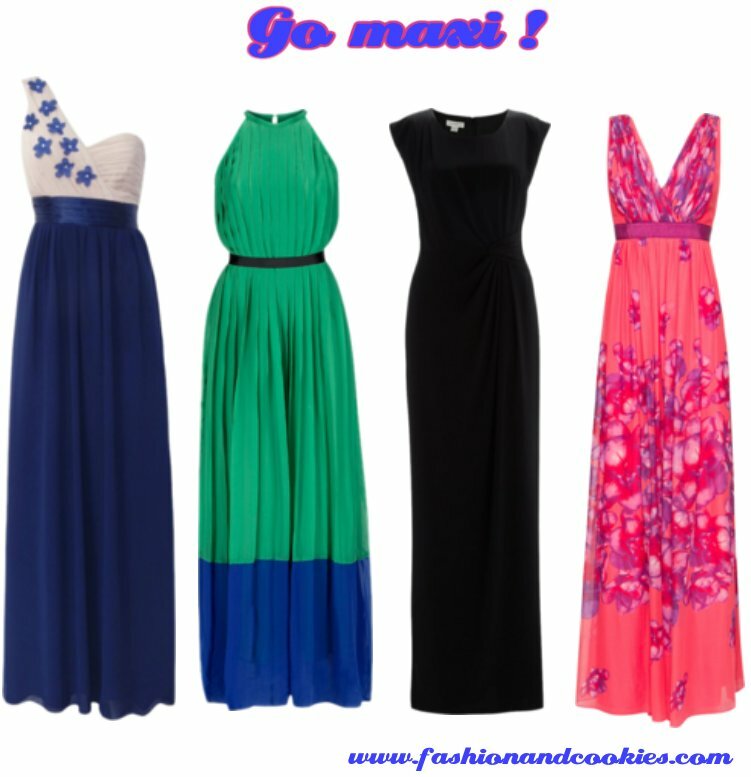 love maxi dresses on you! lovely post!really like your dress and your choices too. Love the dresses. I adore maxi dresses, but I never wear them. I dont know why haha. I really have to! Purtroppo per me, un maxi dress mi darebbe solo l'opportunità di spazzare tutto il fango dalle strade di Bruxelles. 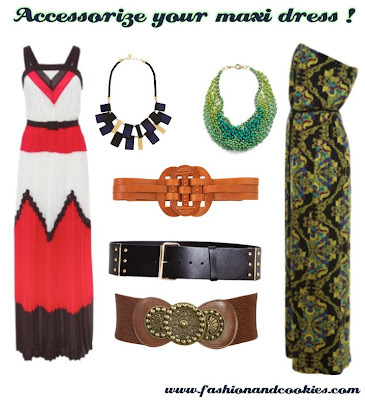 I agree, maxi dresses are perfect for summer - comfy, elegant, feminine and stylish. Yours is a great example! bella selezione di maxidress, io li adoro! I love wearing maxi dresses, and I agree with you - pairing them with heels is perfect! I love both of your looks, too - the prints on your dresses are so pretty! A me piacciono tantissimo, ma....santo cielo quelli che trovo sono tutti adatti alle watusse....farei invidia alle migliori spose con strascico kmetrico. Oppure dovrei trovare un bel paio di trampoli di quelli da circo...perché un 15" non credo sarebbe sufficiente! 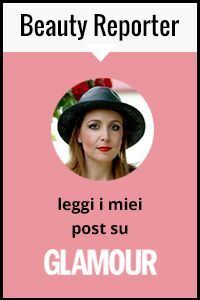 ti seguo, mi piace il tuo blog. Check out reviews on cosmetics and other more stuff.